Choosing your Marriage Celebrant is such an important decision. Your Celebrant should be professional and someone whom you trust to work with you every step of the way to create a truly personal ceremony that reflects who you are. I love people, hearing their stories and creating unique, individual and personalised ceremonies. 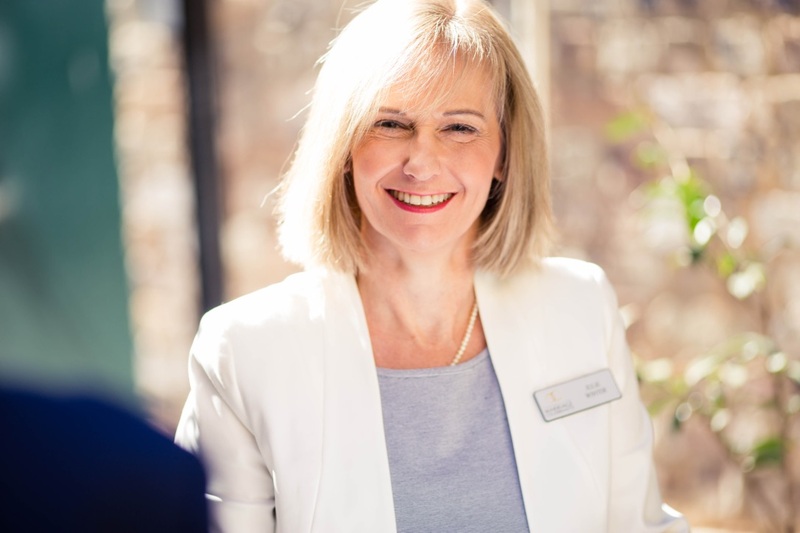 I am a registered Civil Marriage Celebrant and Justice of the Peace, a member of Australian Marriage Celebrants Inc. and am based in Northwest Sydney. I am happy to travel to all areas in and around Sydney and beyond. I welcome the opportunity of an obligation free meeting with you to discuss how I can help to make your special day everything that you want it to be. I look forward to hearing from you.